of stations to receive hazardous waste. 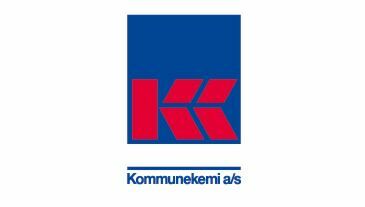 Kommunekemi has chosen itelligence to implement SAP as business supporting IT platform. 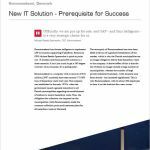 Because as CFO Michael Reedtz Sparrevohn is quick to point out: ”A modern and future-proof IT solution is a sheer necessity. It isn’t just a tool to get a 360 degree overview of our business. It’s a prerequisite”.